Dedicated to providing upscale residential and commercial services to our friends of the gulf coast. Developing trust and providing value with our cliental is a crucial part of our mission. Our methods are used with old school work ethics and the patience to see each job through. Procedure includes removing all dirt, debris, paint and bird excrement. Detailing each frame and track as if it were our own. Florida homes can produce a wide range in window type applications and that's why we are equipped with the latest technology to ensure the best quality and care is provided. 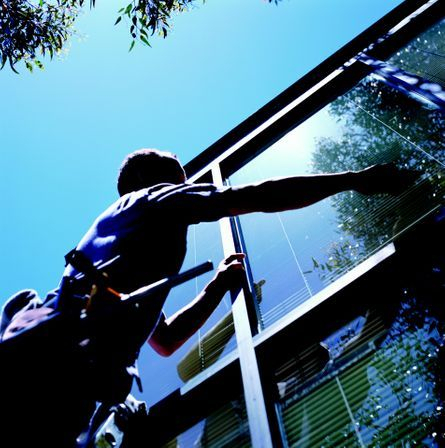 Meese Window Cleaning is proud to provide service that is above industry standard through the knowledge and skills that we carry with us each day. Our motto is "Keeping the Coast Clear" because we are passionate about preserving the beauty of our coast for our coastal friends.